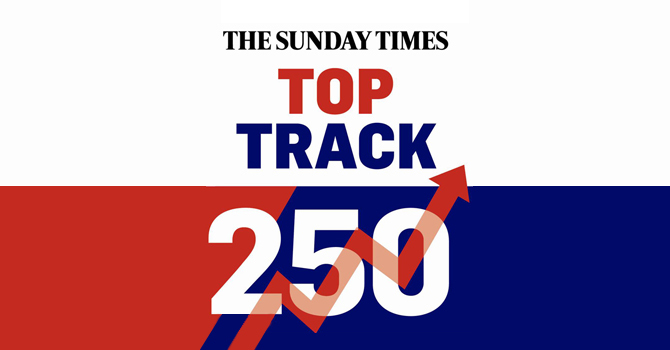 For the first time ever, Car Dealer’s Used Car Supermarket of the Year – CarShop has ranked in The Sunday Times Grant Thornton Top Track 250. Conducted by Fast Track - a leading research and events company that has created a network of the UK’s top-performing private companies through its rankings in The Sunday Times – the rankings take into account financial performance, profitability and growth of private companies across the U.K. Complementing the Top Track 100, published in July, the 250 companies grew combined sales by 14% to £58.1bn, operating profits by 26% to £4.9bn, and staff by 11% to 354,000. CarShop fell into the Midlands category and, as a result of the ranking is seen to be one of the top 33 companies in the region. “2016 has been a year of firsts for us, largely due to our aggressive growth and transformation strategy, supported by a strong operational goal to become ‘The Best CarShop in Town’. We’ve broken records across the business in terms of unit sales, profitability, and in a host of other areas thanks to our colleagues. Being recognised as one of the fastest growing companies in the UK further compliments the string of accolades we have been awarded over the last twelve to eighteen months. The full league table will be published as a 8-page broadsheet supplement with the business section of The Sunday Times on 2 October, both in print and in the digital edition, and on www.fasttrack.co.uk.